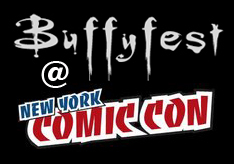 Buffyfest: New York Comic Con 2011! And yes, Chris Evans will be at The Avengers panel tomorrow! Can't wait to read updates. Wish I was there... 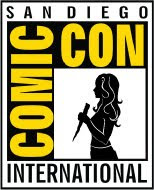 Went to SDCC this year, so can't put the money out. 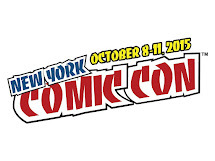 But next year -- NYCC here I come. I am not that far either.